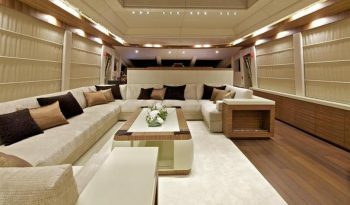 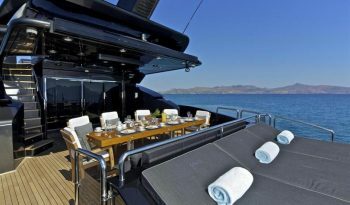 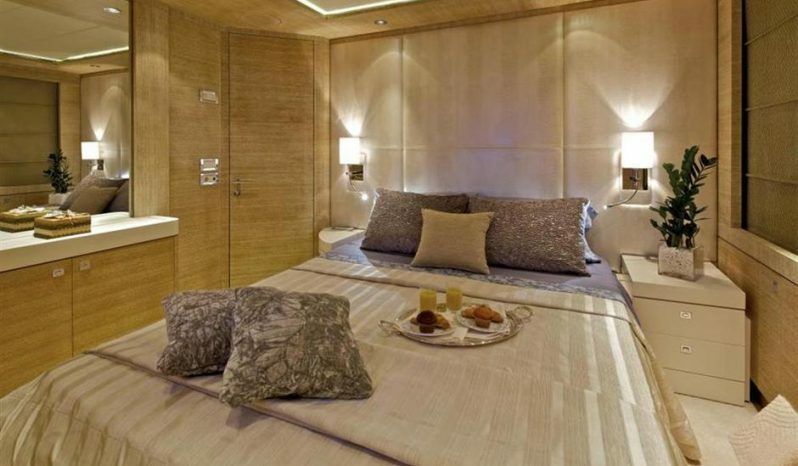 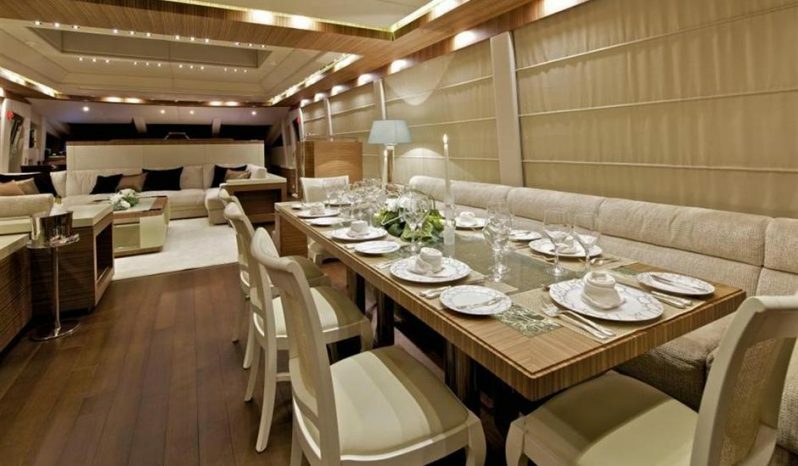 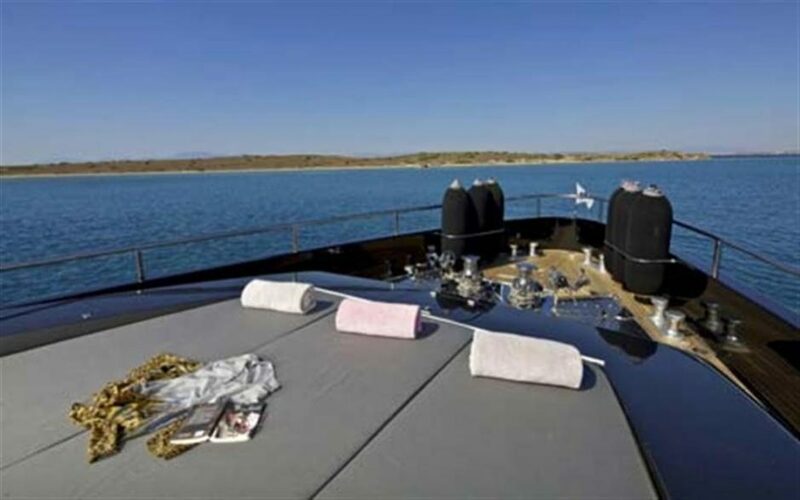 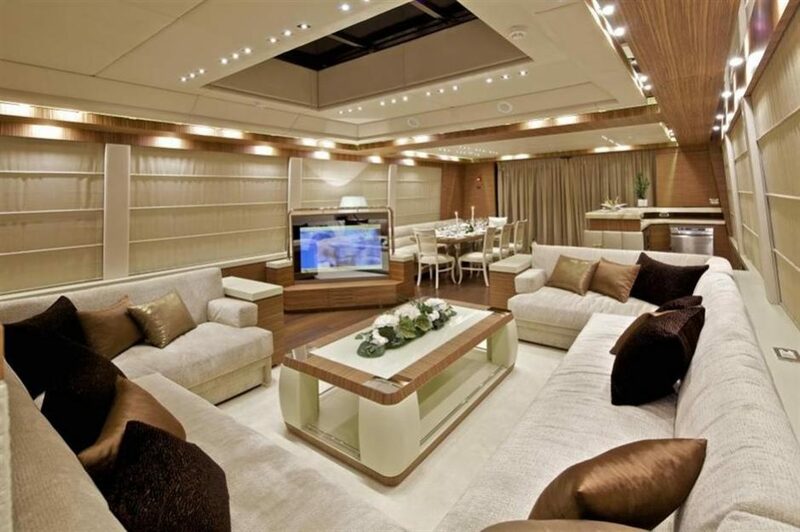 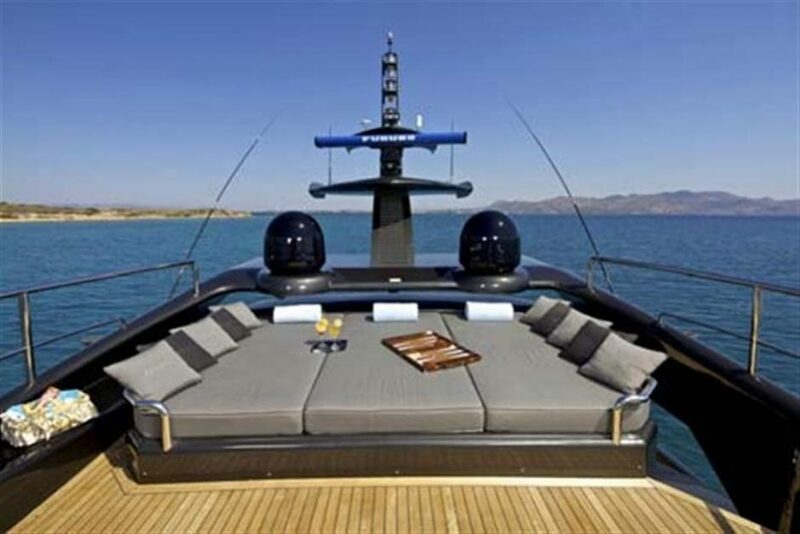 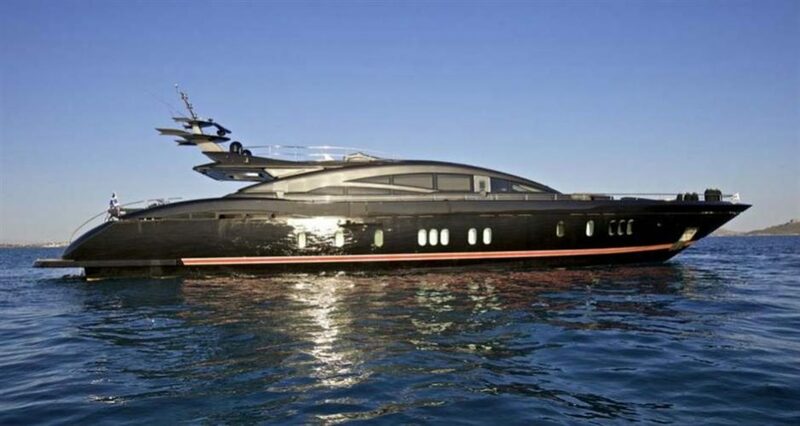 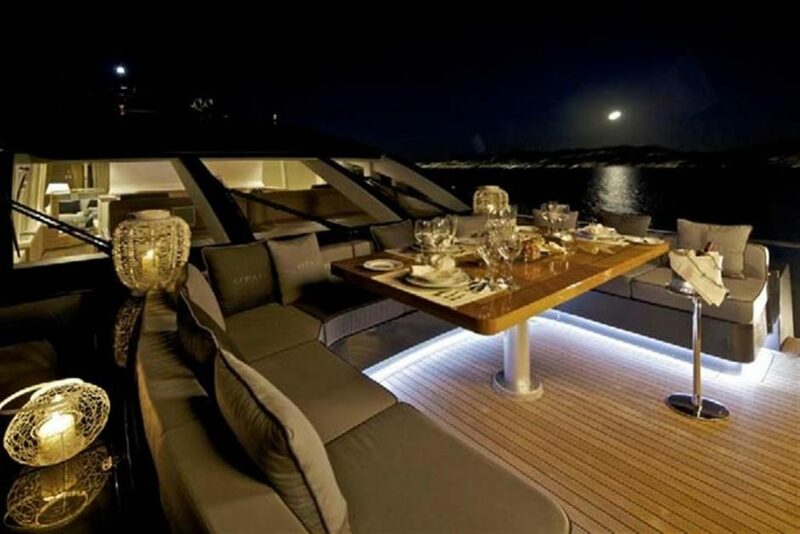 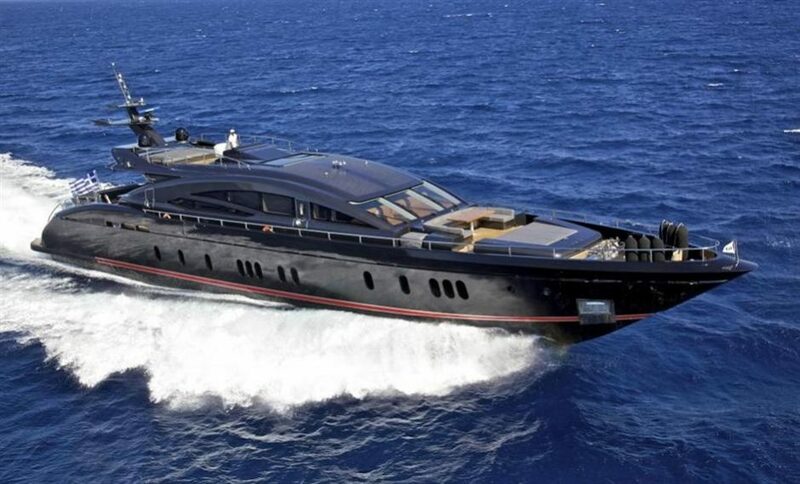 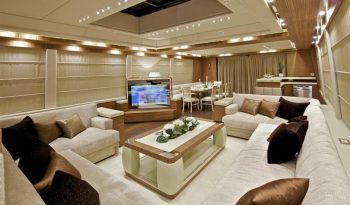 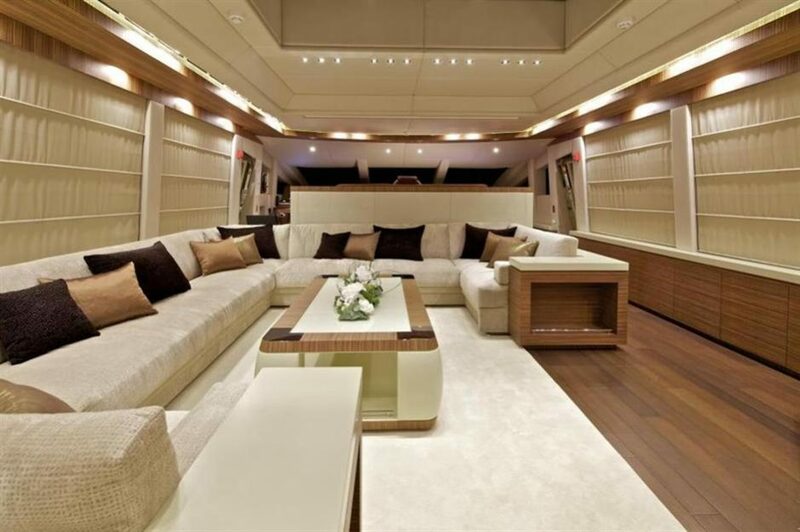 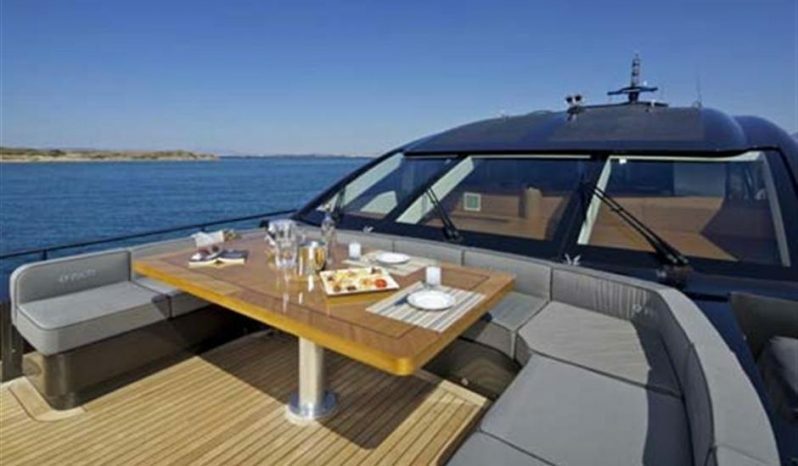 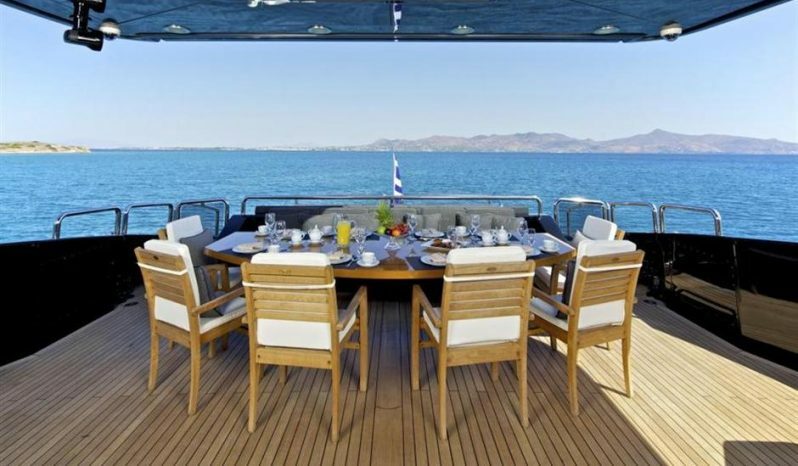 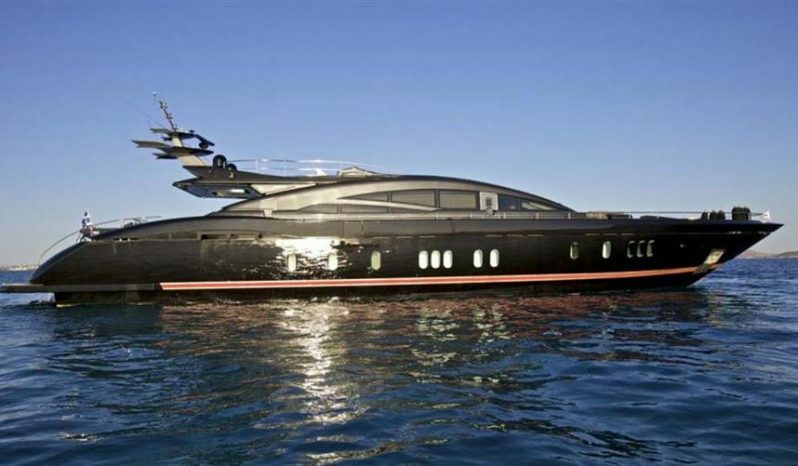 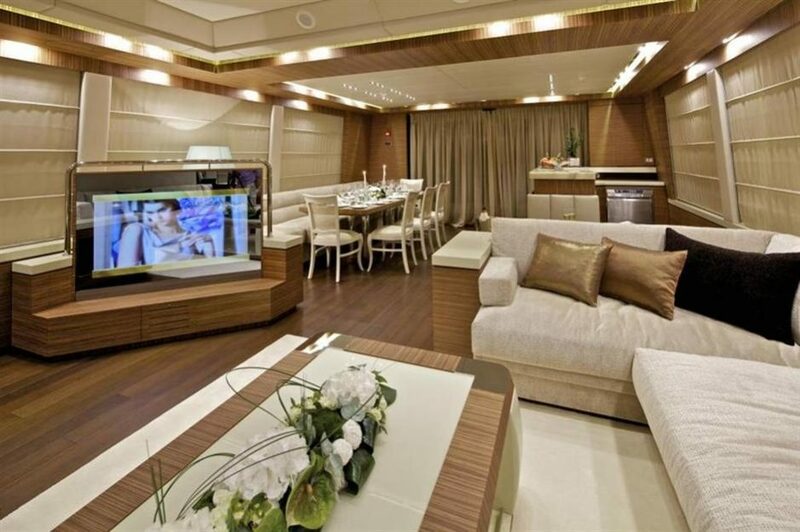 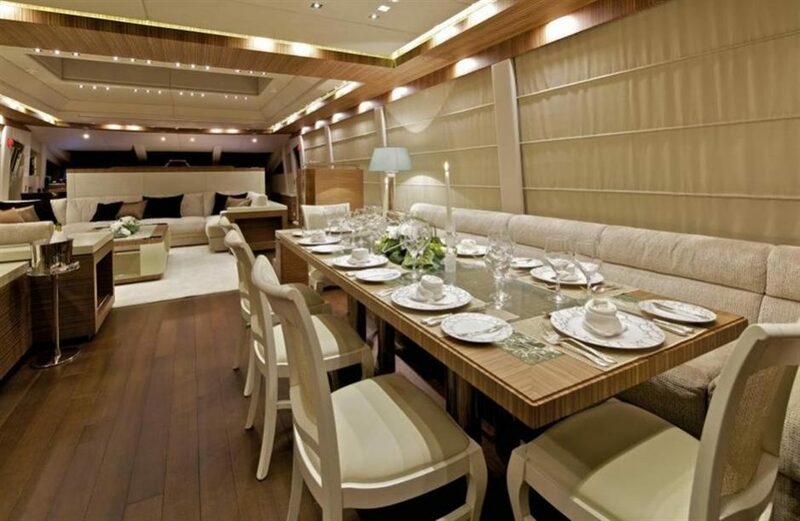 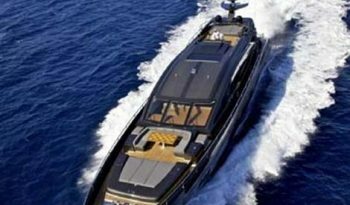 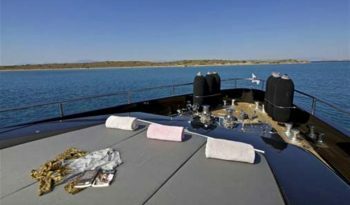 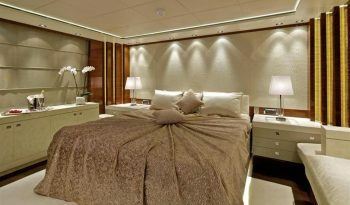 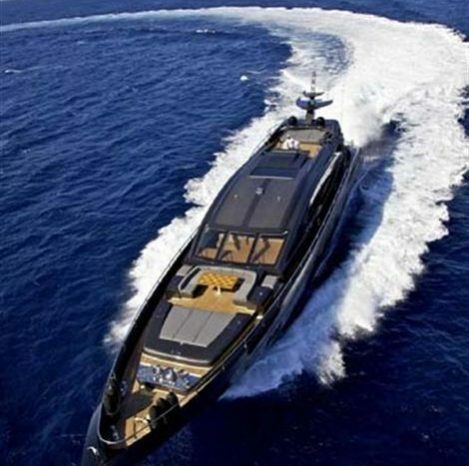 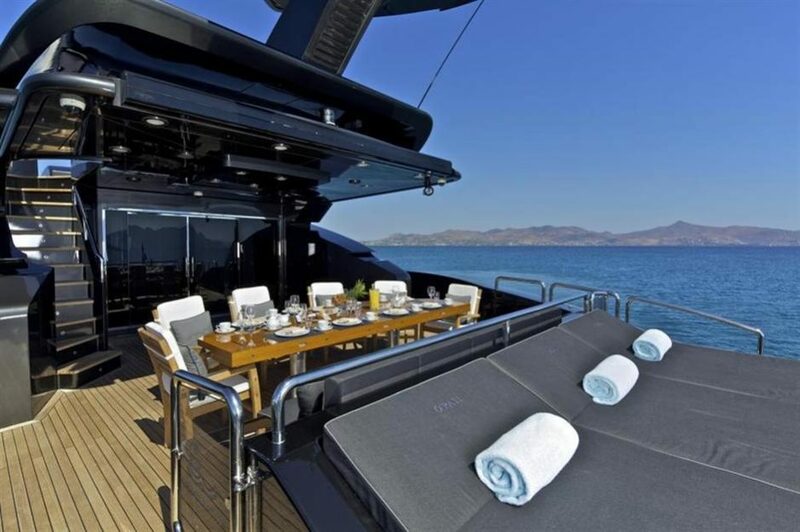 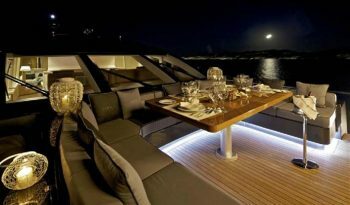 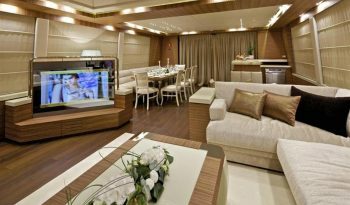 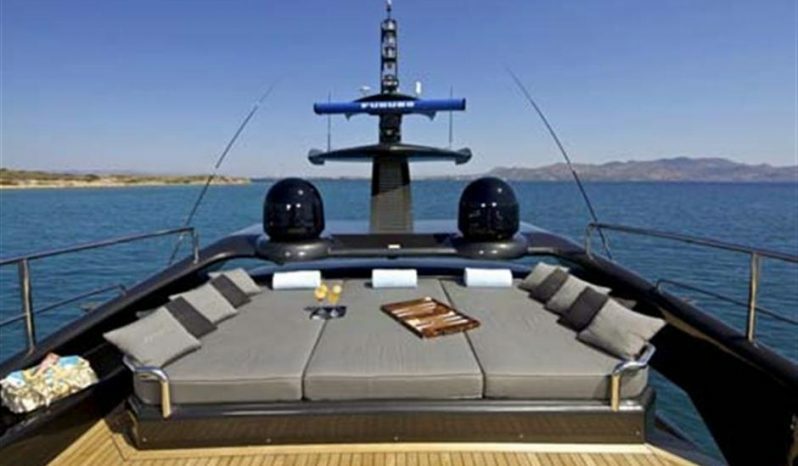 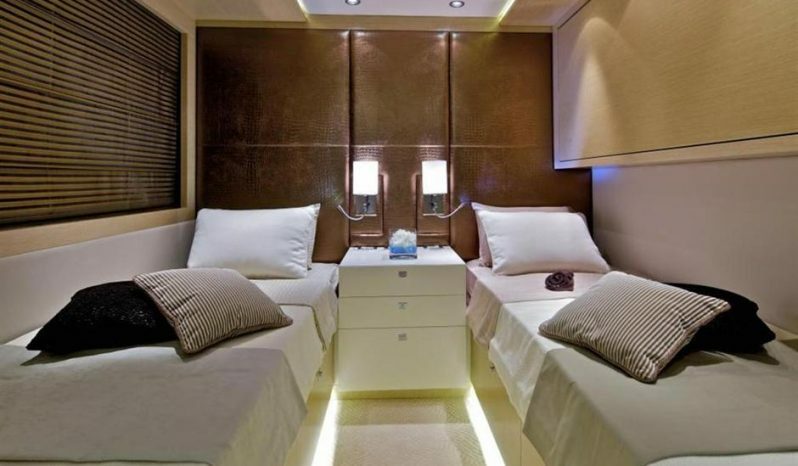 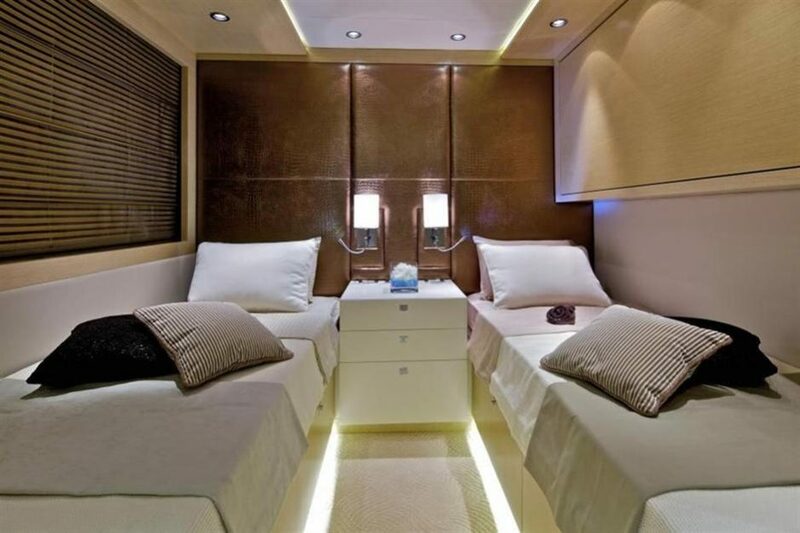 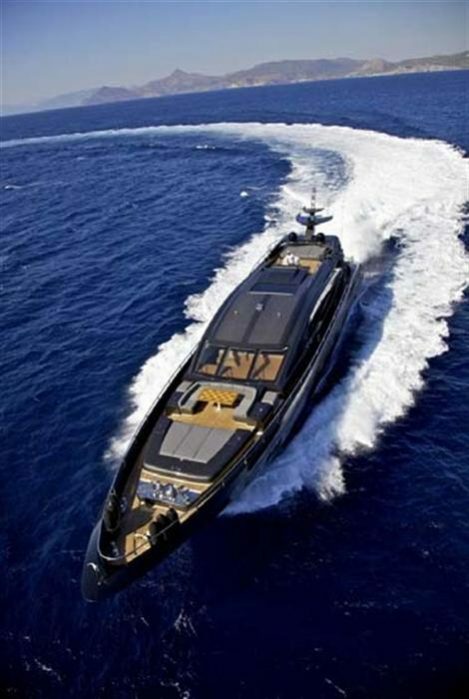 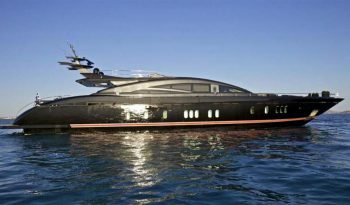 Luxurious Motor Yacht O’PATI sleeps up to 10-12 guests in 5 staterooms. 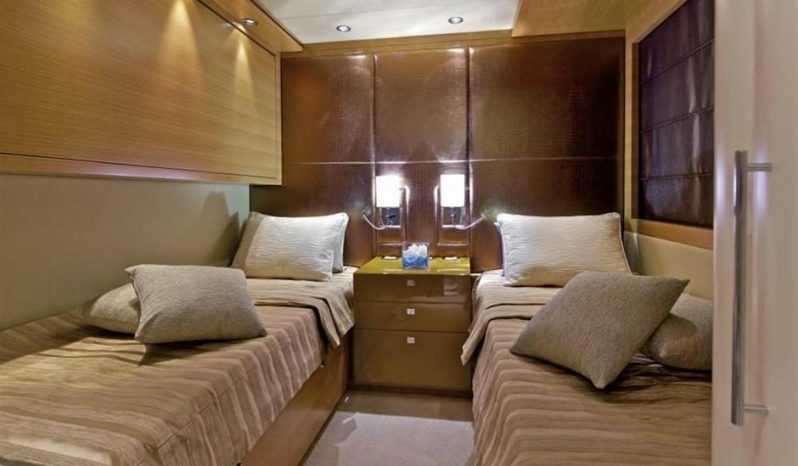 The cabins consist of an Owner’s cabin, a VIP cabin, a Double cabin and 2 Twin cabins (both with a Pullman Berth each). 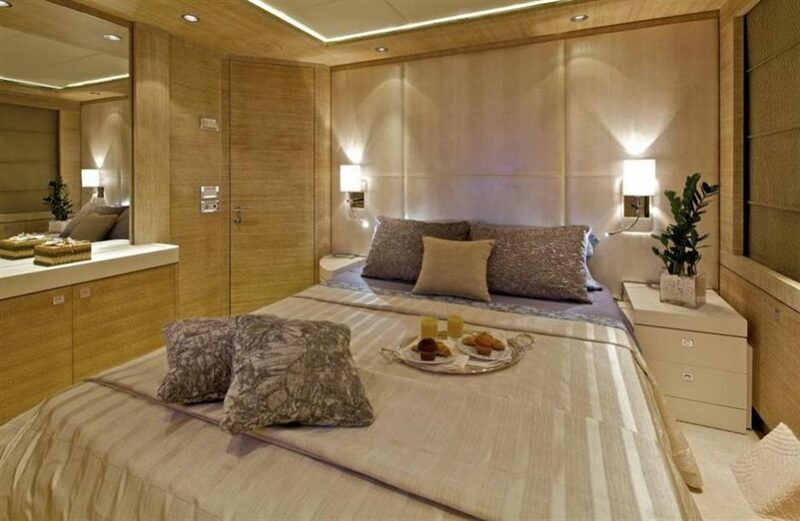 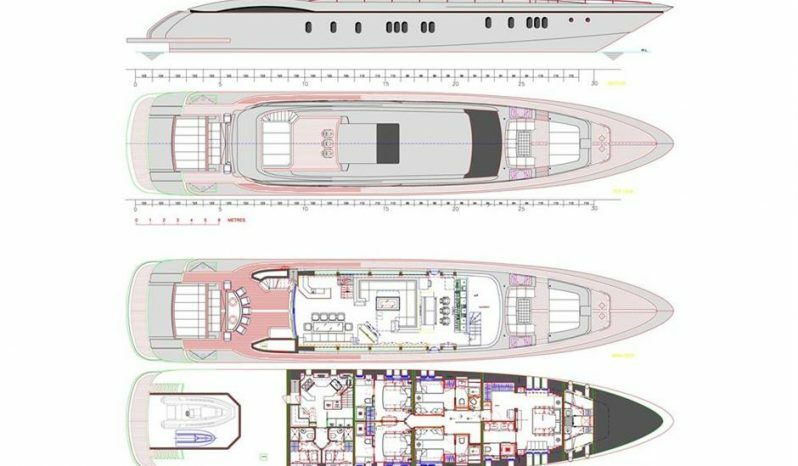 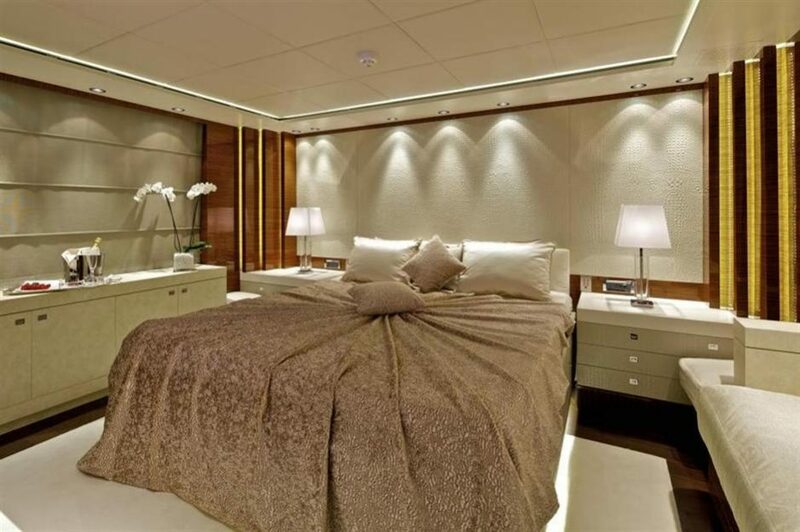 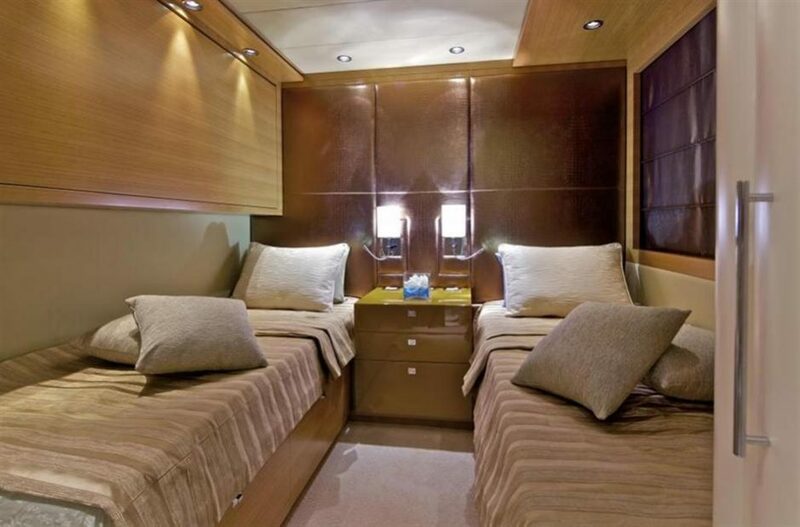 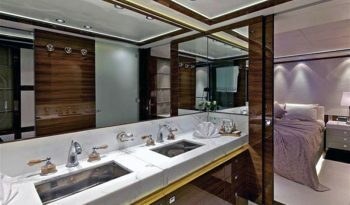 All cabins have ensuite facilities and are located on the lower deck. 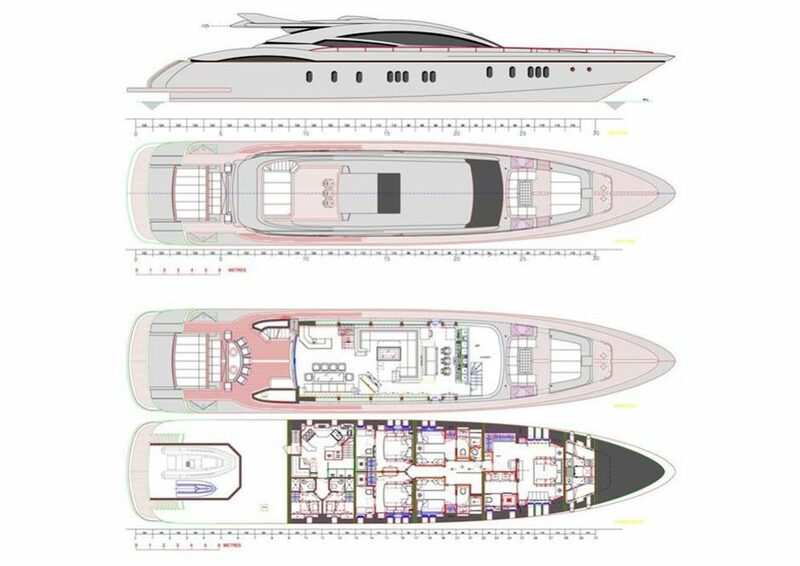 Bowthruster: 1 x hydraulic pump Rexroth, 50-80KW, double skew propeller, hydarulically driven. 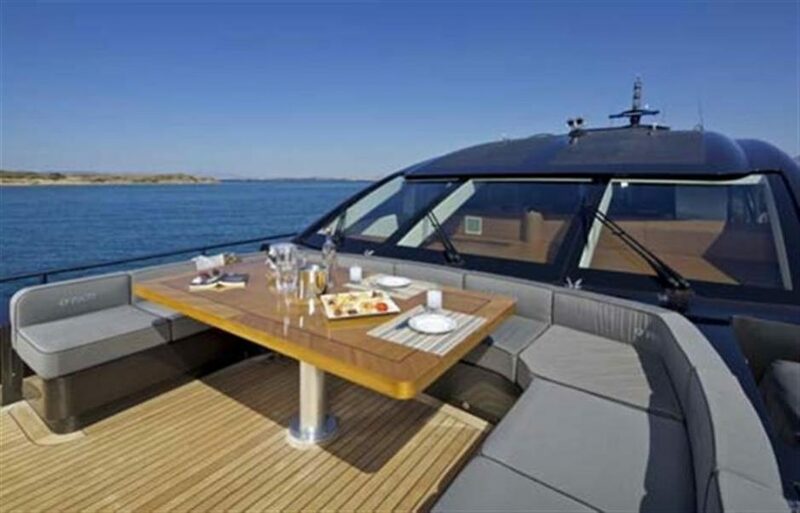 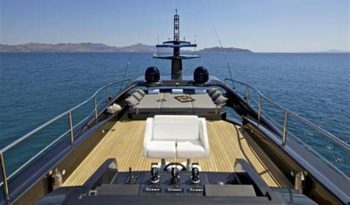 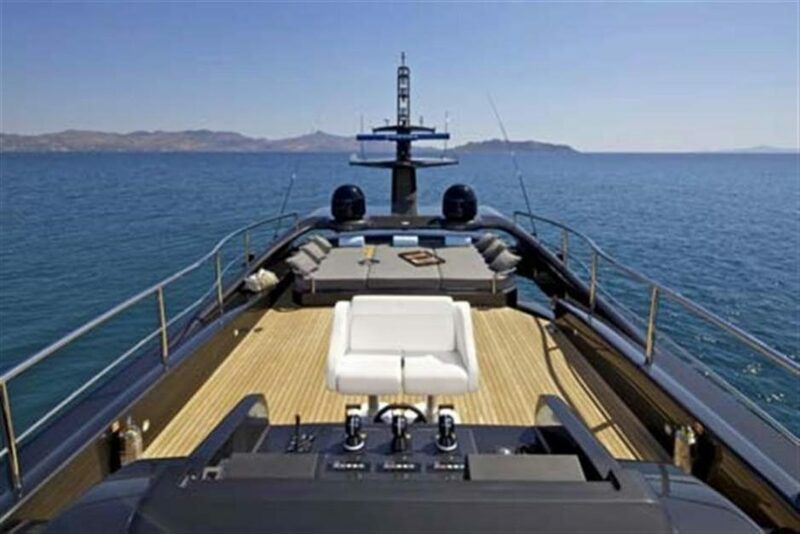 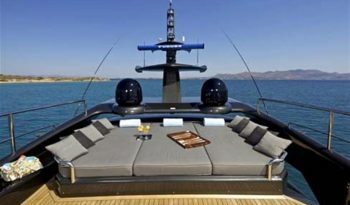 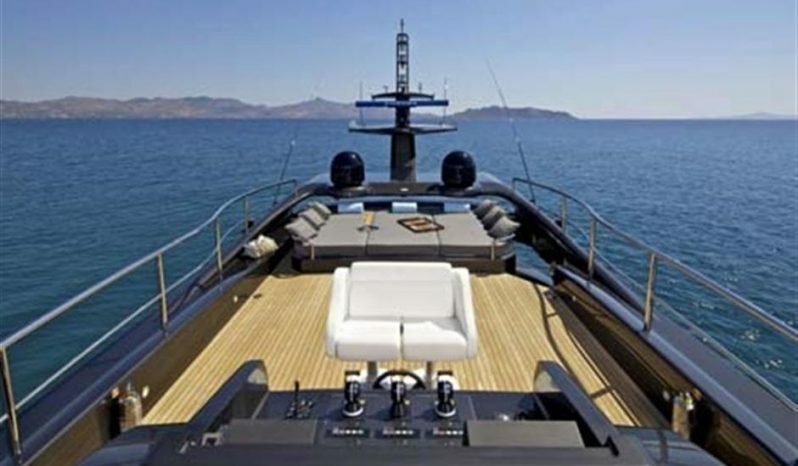 Steering System: Rolls Royce KAMEWA systemwith 2 stations: one on bridge, one on flybridge. 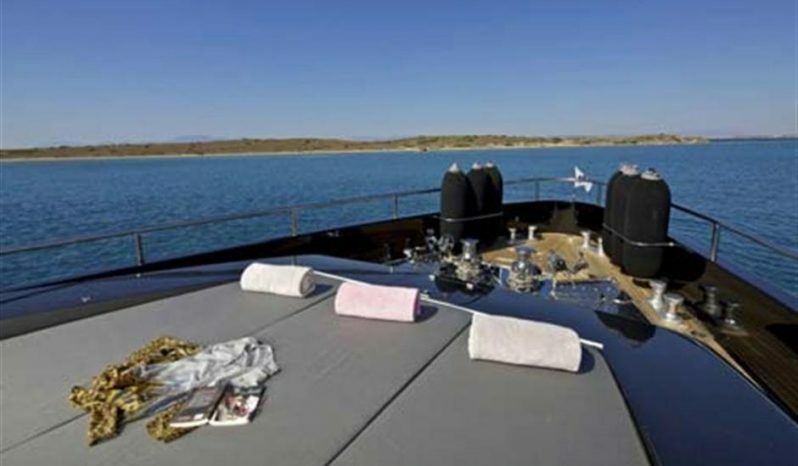 Sewage Treatment System: SELMAR Blue Sea 7000, including macerator pump & seawater pump. 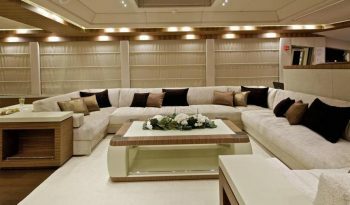 Air Conditioning: 360.000 BTU Dometic Condaria A/C system.